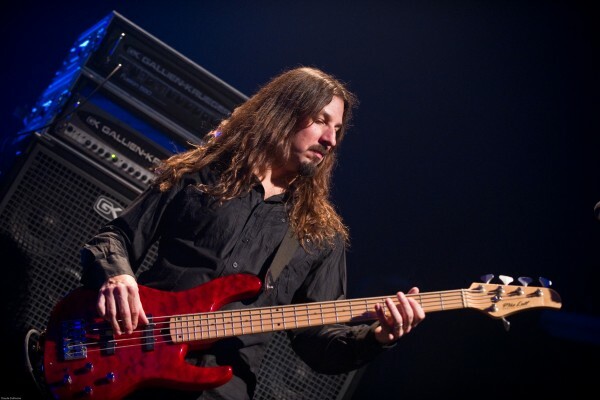 Bryan Beller and The Aristocrats have announced an extensive U.S. Tour in anticipation of their second studio album, tentatively titled Culture Clash, which is due out July 16th. The trio will hit the road for six weeks from mid-July to late August in support of the effort. 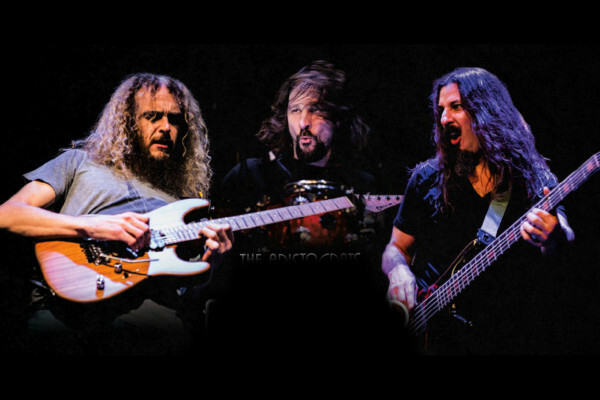 The trio, made up of bassist Beller, guitarist Guthrie Govan, and drummer Marco Minneman, formed in late 2011 and released their debut album the same year. 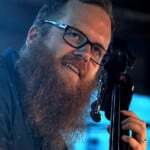 Each of the members are top notch players that tour with other artists, but Beller says the group is still going strong.